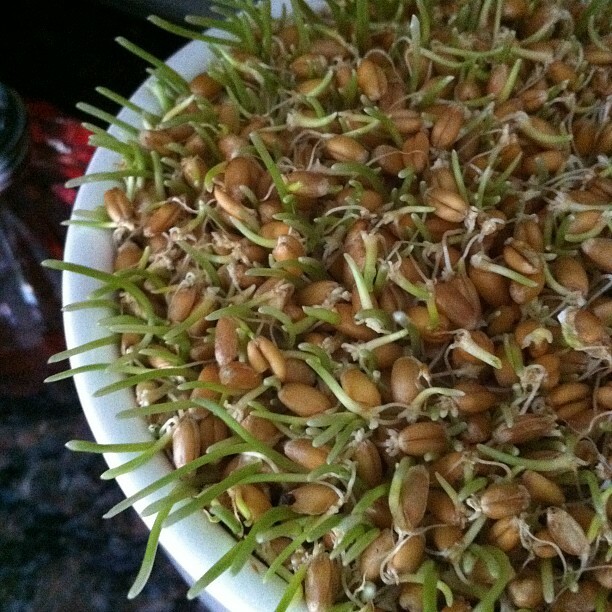 What is sprouting? And what is the significance? They are just wheat berries. We've been doing it for a few years. I like it because it is natural Easter grass, it is a little science experiment with instant gratification, and it has some Resurrectional symbolism.